Damien Almira aka Timid Boy first rose to prominence in 2003 with his Dj residency at the famous Rex Club in Paris for the Ellen Allien’s BPitch Control parties. Spinning along side of top Dj’s (Paul Kalkbrenner, Jeff Mills, Luciano, Seth Troxler, Jamie Jones, Booka Shade, Roman Flügel, Kiki, DJ Hell, Dusty Kid, Supermayer, Francois K, Paul Ritch, dOP…), his reputation grew quickly in the European scene. Damien was also a very well known French music journalist, specialized in electronic music, Deputy Editor of the prestigious musical publications Trax. This enabled him a deeper understanding and appreciation of electronic music. 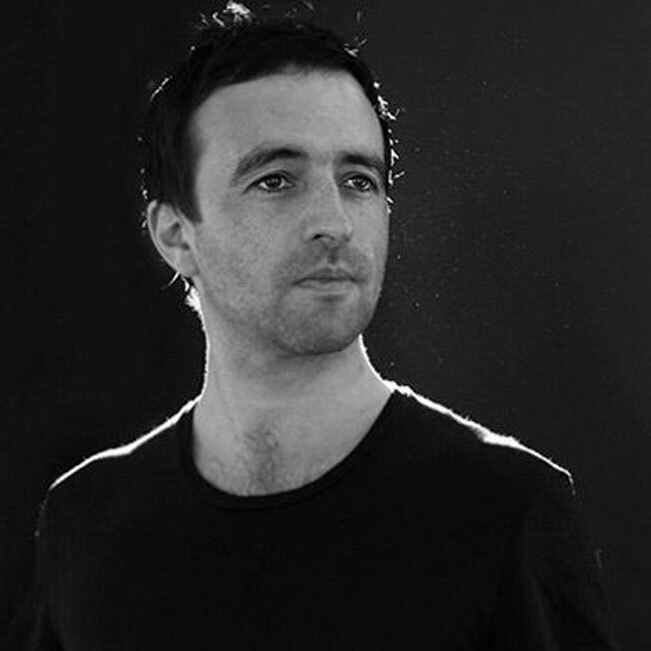 His passionate and zestful interpretation of the deep, hypnotic house & techno sound seduced Resident Advisor which put one of his podcasts as the “Mix Of The Day” on its website homepage. Damien runs Time Has Changed with Acumen. The label has become one of the hottest French labels with key releases and remixes (Oxia, Kiki, Mihai Popoviciu, Barem, Carlo Lio, Acumen, Jef K, Andrade, Alexkid, Matthias Meyer, Hollen, Maximiljan, Affkt, Los Suruba, Gorge, Carlos Sanchez, Stuff, Marwan Sabb…). He gets great supports and charts from Richie Hawtin, Loco Dice, Marco Carola, Seth Troxler, Steve Lawler, Sasha, Reboot, Solomun … His tracks and remixes often reach the Beatport charts, like “Chicago Story” (top 10 tech house) or his remix for Zoë Xenia (top 10 deep house).